This was a fun and interesting project. 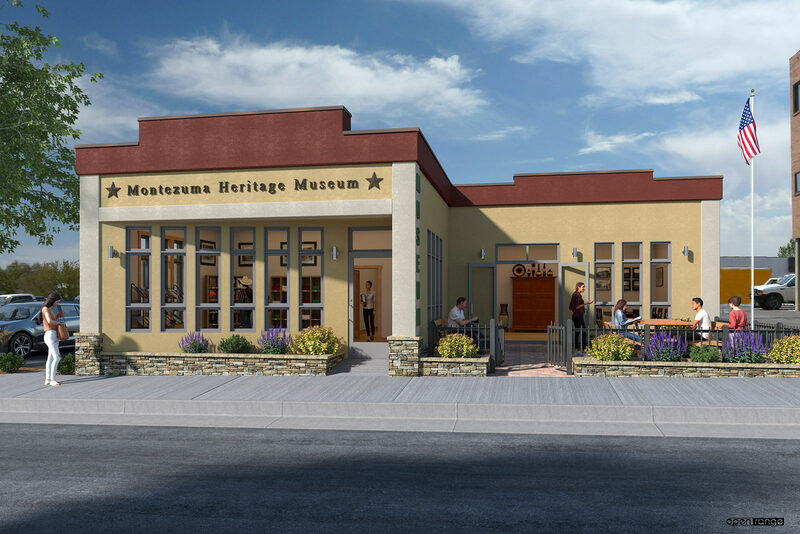 I was referred by a previous client to representatives from the Montezuma County Historical Society. 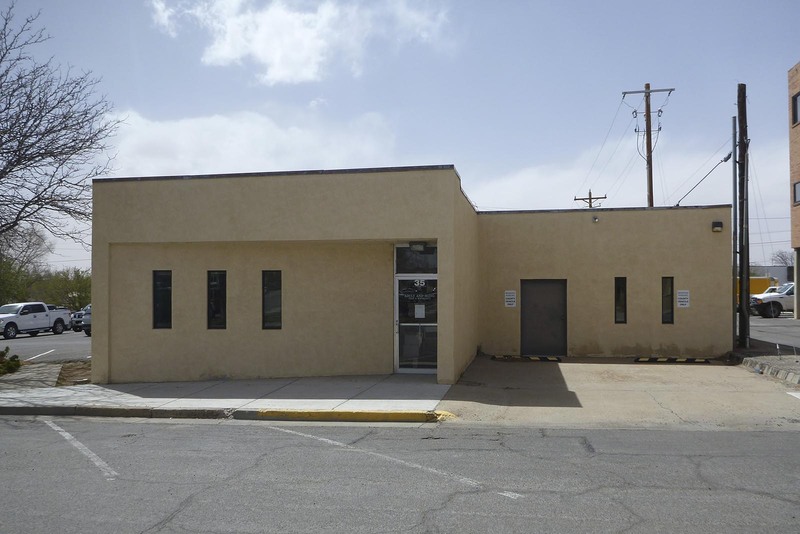 They have been donated a building in Cortez, Co and are planning to transform it into a Museum and community program facility. I was asked to produce a rendering depicting what might be done to update the building for it’s new role. The rendering will be used for generating enthusiasm and raising funds to do the work. I typically work from plans provided by architects, however the representatives from the Historical Society were reluctant hire an architect at such an early stage. They requested that I come up a design scheme as part of my process. There was a floor plan drawing of the existing building and I measured the exterior elevations. Using that as-built info and my own aesthetic I came up with the rendering shown below. Cortez and Montezuma County are rich in history with world famous archeological and cultural resources. This Museum will be a wonderful asset once it’s fully realized.